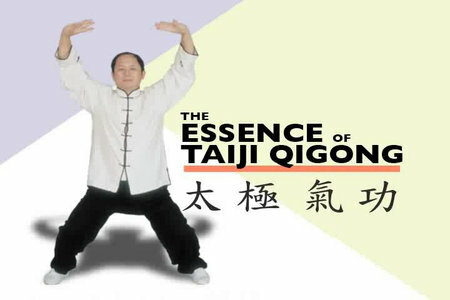 If you have just started learning qigong - it´s time to pay attention to this video with a series of video tutorials on Taiji Qigong, which is part of Taijiquan system without full mastery of which can not be further improvement. In this series of video tutorials you will learn the basic techniques of Tai Chi Chi Kung. They are simple, demonstrates very clearly and removed from two view points, so that in the mastery of technique you will not have problems. These exercises are necessary for further improvement in Taijiquan. They can not only fill the body with energy, but also to release it from the jaws of mental and physical stress and which occur in the body every day. The last part of the cycle contains video tutorials use technology in a duel. Note the use of many "peace" technical elements of the program of Tai Chi Chi Kung - - real fight they do not bear the enemy nothing "peaceful" and it is quite effective.